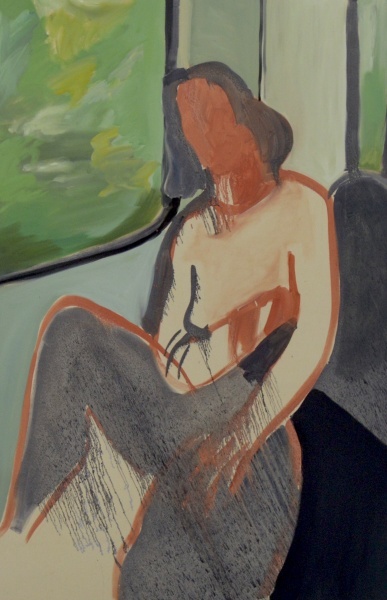 Ella Squirrell has been selected for FBA Futures 2019 – showcasing outstanding art graduates of 2018, selected from across the country by members of the Federation of British Artists (FBA). FBA Futures maps new practices from British Art Schools. It’s a great time to invest in Ella’s work, ahead of the FBA Futures show in the new year.